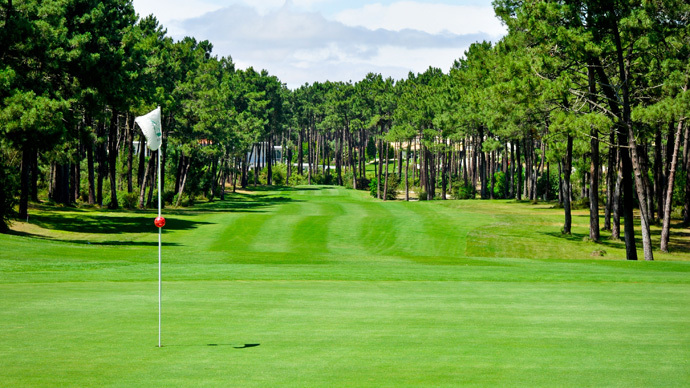 Aroeira Golf Course is referred to by golf specialists as one of the best courses in Europe, Aroeira I hosted the Portugal Open in 1996 and 1997, various Ladies Open and the Qualifying School of the Ladies European Tour. 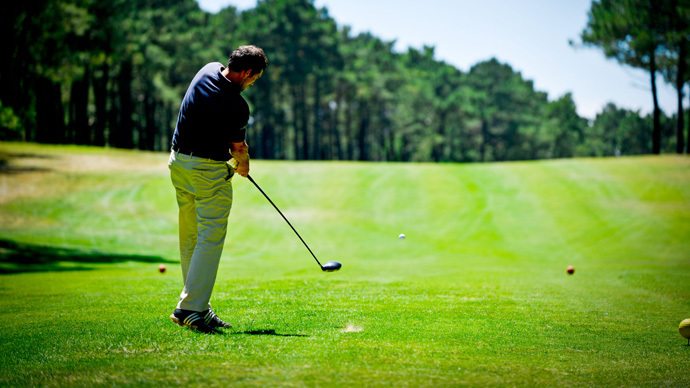 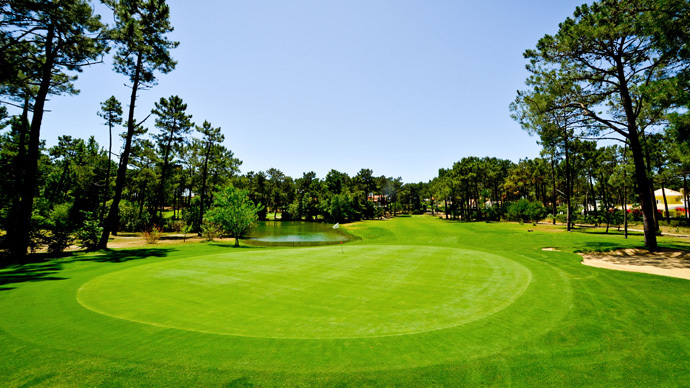 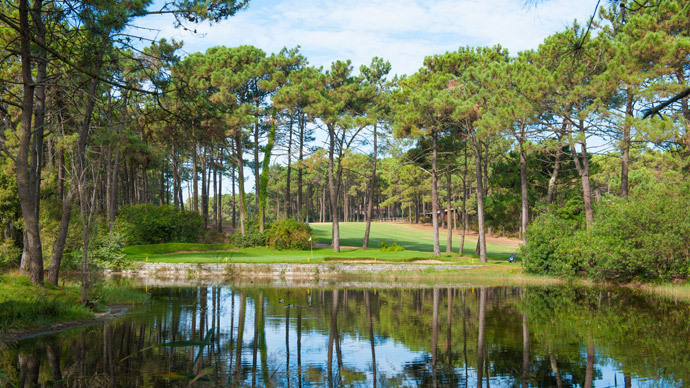 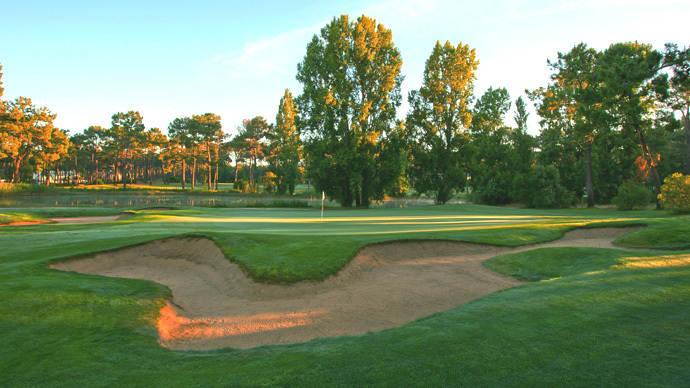 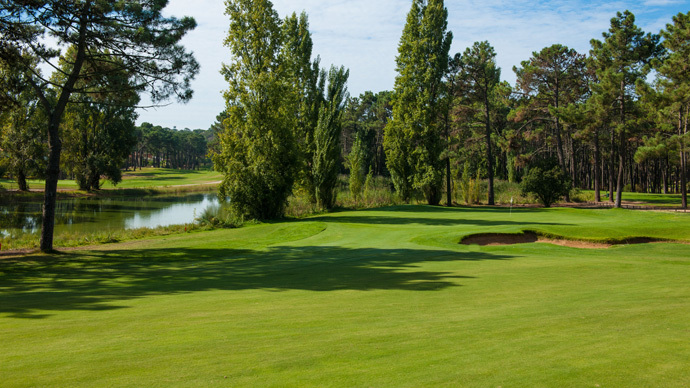 Situated within a beautiful protected area just 25 km from the heart of Lisbon and 600 metres from a stretch of sandy beaches, Aroeira is the largest golf resort in the Greater Lisbon Area. 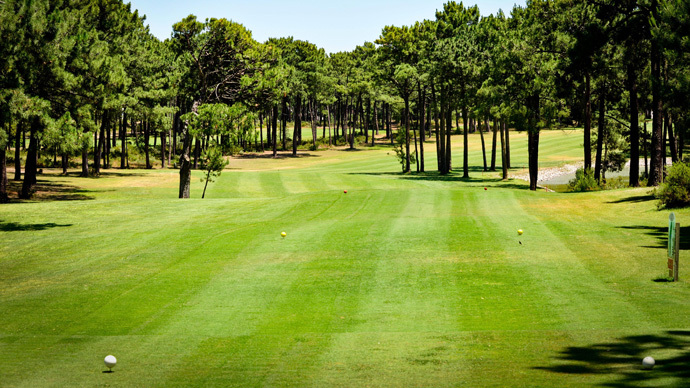 Providing the perfect environment for the whole family to relax, the Aroeira Golf Resort is a fully enclosed 345 hectare property set within a mature pine forest. 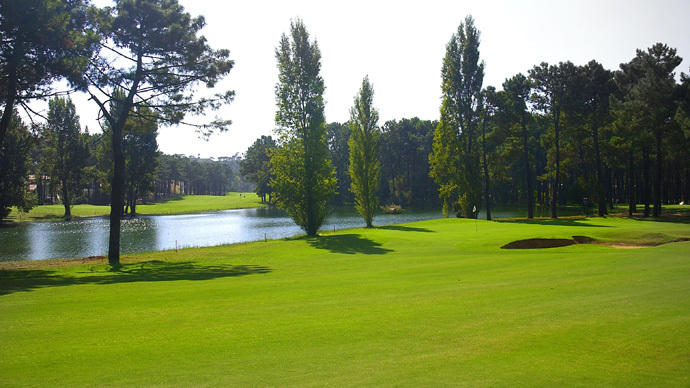 Drive out of Lisbon to the south on the A2 (IC3) to Setúbal. 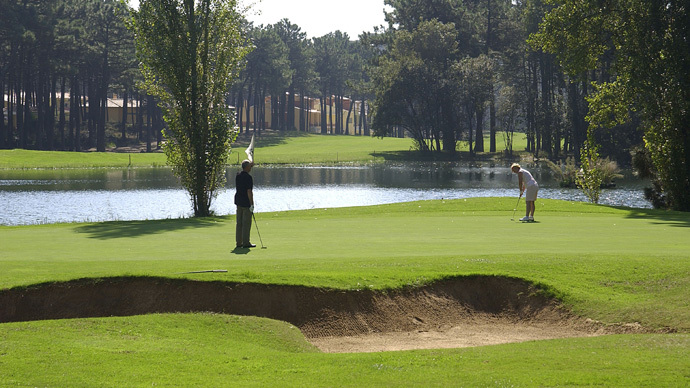 Immediately after crossing the bridge take the first slip road to the right to Costa da Caparica and drive west. 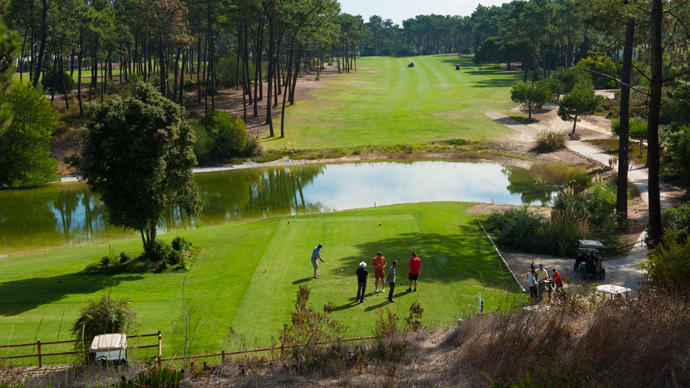 At the second traffic lights turn to the left and then follow the directional signs with the word 'Golfe'.